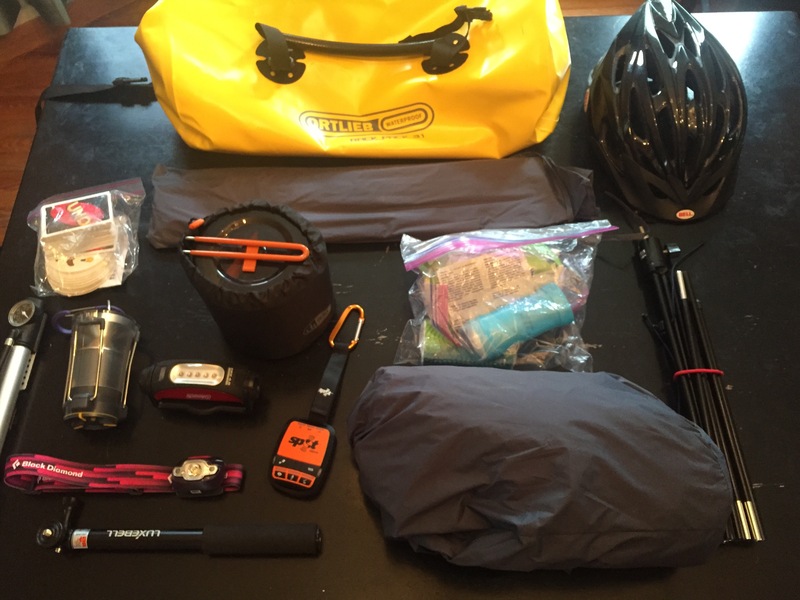 I have had a lot of people ask what I brought with me on my bikepacking trip so I figured I’d put together a quick list. 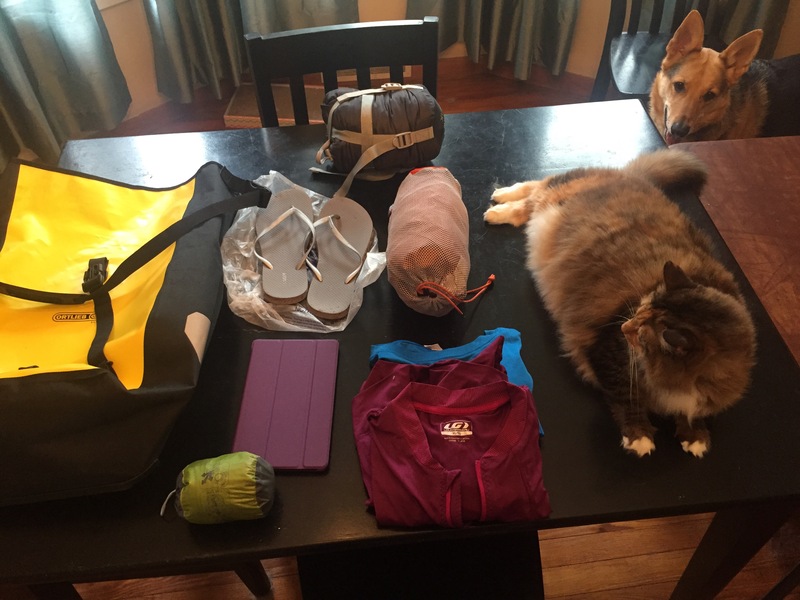 The following items are what my nephew and I brought for our overnight trip. I have the Ortlieb back roller classic panniers, the rack pack (size Medium) and a Green Guru handlebar bag. In my handlebar bag I packed extra waters, snacks for the day, first aid kit, bug spray, and my wallet. I think that’s it! I hope this helps you if you go bikepacking!